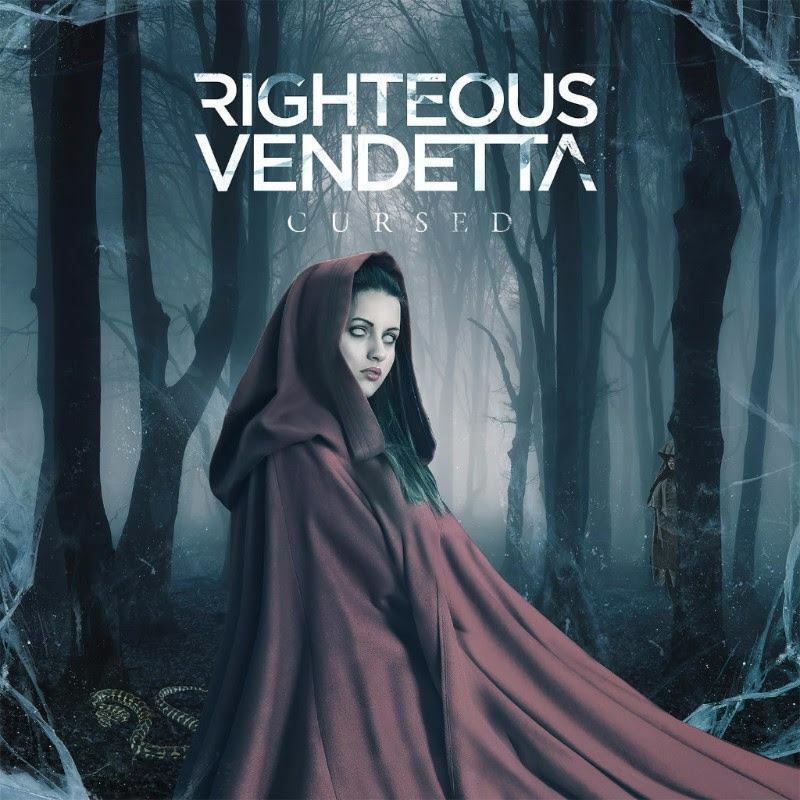 News: Righteous Vendetta releases "Cursed" tomorrow! So I don't know if you've heard, but the Century Media Christian metal/hard rock band, Righteous Vendetta is releasing their fourth album tomorrow. 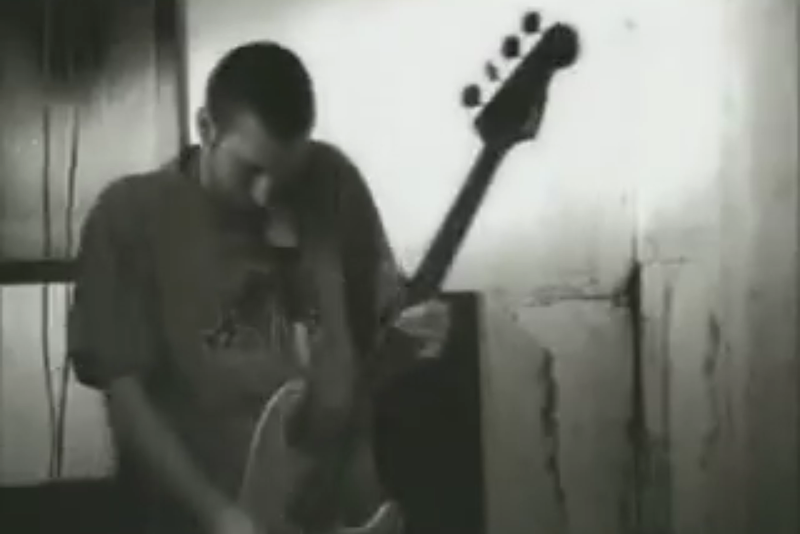 The band is similar to bands such as Disciple and Thousand Foot Krutch. 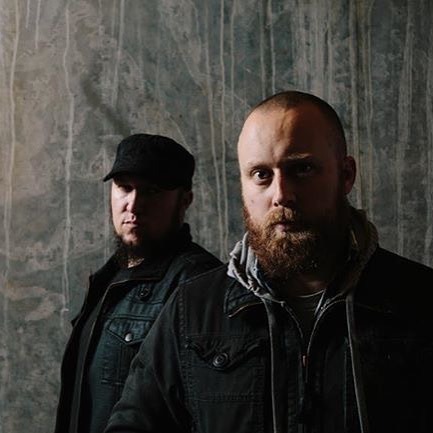 The band started in 2008 with Ryan Hayes (Vox) and Justin Olmstead (Guitars). 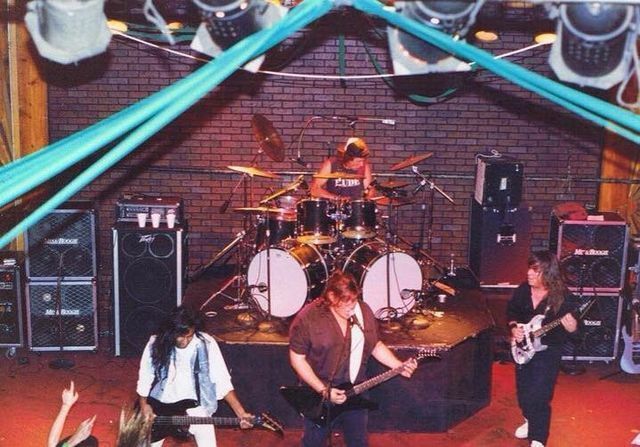 The band, since their inception, have released three studio albums and three EPs. Tomorrow marks the release of their fourth album. Check out this track from it! Go buy the album when it comes out tomorrow! On a side note, thank you to everyone who has supported me. It's been an amazing two years. I know I've been falling behind on the blogs, but I'll continue working on new reviews and interviews when I can.